Looking for a stunning Christmas tree in the Aylesbury area? We’ve been supplying trees from our farm in the Berkhamsted area for over 30 years and guarantee a stunning, healthy and full tree. We hand-prune our trees here at the farm from 3ft to 35ft. We also offer a delivery and packing service. You can have a tree delivered straight to your door and hand-picked by our team of experts. Or if you’d like to have a truly festive experience, come down to our farm and choose your own tree, packed and put into your car for you. You’ll love the joyful atmosphere of our farm. Tree accesories inclusing stands and lights. You can also ask us for any advice relating to Christmas trees and their care. Ask us about sustainability and how to make your tree last right through the season of joy. 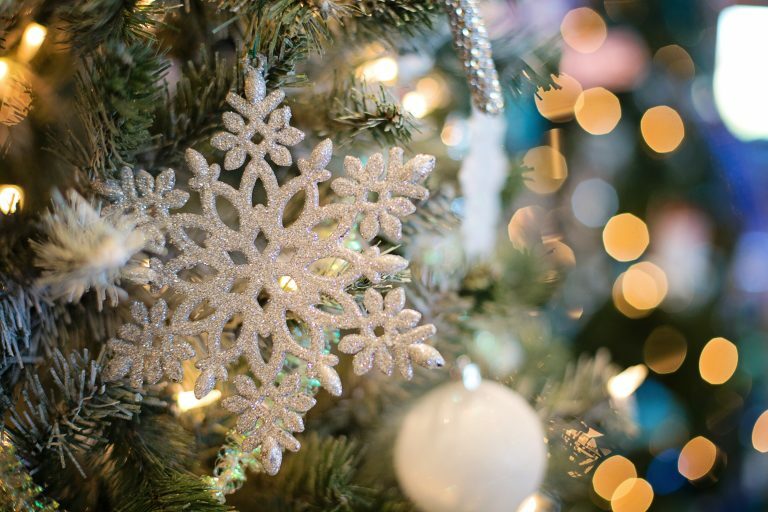 If you’re based in Luton, Aylesbury, Hemel Hampstead or the wider Hertfordshire area, get in touch with us for your perfect tree and a beautiful Christmas experience.